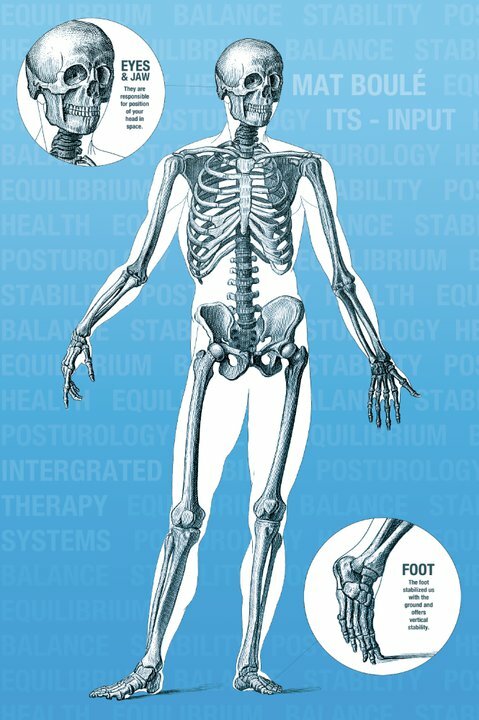 The ITS (Integrated Therapy System) is the ultimate solution to mechanical breakdowns of the human body. Any joint, any tissue (muscle, ligament, nerve, fascia) can present issues that limit function when posture is out of balance. Simply, abnormal forces create irritation of tissues. Muscles tighten up around a nerve –> nerve compression such as sciatica. A pelvis has been tilting for 30 years –> potential for arthritis of the hip. A ligament is sprained because there was a lack of balance –> possible ankle sprain. All these conditions have 1 thing in common: a posture that is misaligned and poor motor control. The ITS uses the perfect blend of innovation and trusted methods to realign posture, correct muscle imbalances and allow you to perform at your best, fast! So the verdict is in… Andrew from Alberta is a fan of the smoked meat at Schwartz’s… and Posturology!